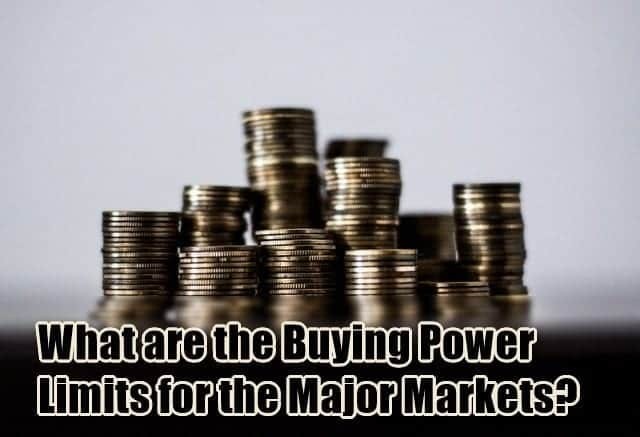 What are the Buying Power Limits for the Major Markets? Buying power in trading circles is defined as the money that is available for an investor to buy securities in a margin trading account. Buying power is sometimes referred to as excess equity or purchasing power which is one and the same. You might also hear about a few other names as well, but they pretty much relate to the same thing. The term buying power can often be confused and is interchanged depending on the context or the industry it is used. Purchasing power is something that is commonly used in economics, and broadly it means the same thing, although it differs on the way the purchasing power is calculated when it comes to stock trading. As an example, if you talk about buying power from a retailer or from a business perspective, the buying or purchasing power gives the company the leverage to dictate the terms of the trade or to negotiate, so as to lower costs which tend to eventually have a result on pricing. Purchasing power is nothing but the ability to buy goods or services. The more buying power a company has and the more the company that can purchase from a supplier or a different company, the larger discount the business can get. As you can see, the term buying power has a completely different meaning. 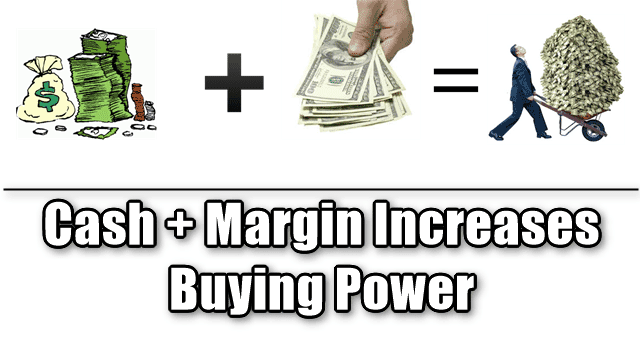 In the context of this article, buying power is referred to margin trading and investing. 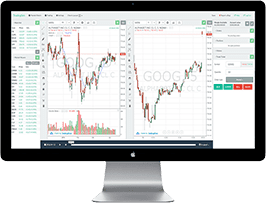 Depending on the stock broker you trade with, you can see a field in your trading platform called buying power, which tells you how much money is available for you to buy more stocks. 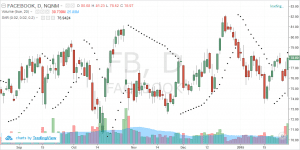 In a margin account, the buying power is calculated as the sum of the total cash that is held in the brokerage account and the maximum margin that is available. As an example, if you had a margin account with $5000 cash and the margin rate was 50%, then your total buying power would be $10,000 (two times $5000). Or, in the above example, the buying power is $20,000 while the cash account is $10,000. Note that buying power is applicable only to certain markets and some options derivates are excluded from this. In other words, buying power is the total amount a trader or an investor can use to buy more stocks (including the loan or margin from their brokerage). The buying power is based on the amount of cash held in their brokerage account and the amount of margin they can use. 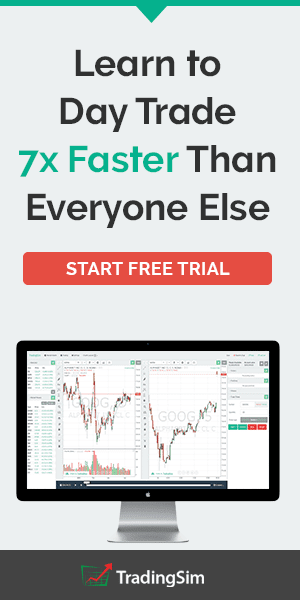 But what happens when you are already invested in some stocks and you want to know what the available buying power is before you buy the next set of stocks? It gets a little bit complex, but read more to find out. So, is it safer to trade with a non-margin account? How much can you borrow on margin? To which markets can you apply the concept of buying power? In the earlier example of a 50% margin rate, we learned that a cash of $5000 would yield $10,000 in buying power. You might be mistaken in assuming this to be uniform across all brokerages, but it isn’t. The amount a brokerage can margin or loan you depends on a number of factors including the relationship the brokerage has with the customer or the client, the brokerage business practices and of course the regulations governing day trading and investments. While it is common to expect some brokerages to give a margin account for investors with twice the cash as buying power, you can also expect some brokerages to offer a lot more, sometimes even triple the cash amount as buying power or sometimes even less. As an investor, it might sound like a good idea to expect a larger buying power. After all it gives you access to be able to invest more and this means more commissions for the broker, more interest charged to you as well. But here’s the catch! The more leverage a brokerage gives you, the more difficult it is for you to recover from a margin call especially when you utilize the buying power to the fullest. Margin call is a reality of margin trading that cannot be ignored. It is for this reason that there is a well known saying in the investing world that leverage is a double-edged sword. While it increases your buying power and the potential to make big returns, leverage can also increase your risks of losing in the same proportion. Unless you have a big wallet, a non-margin account will greatly limit your buying power and thus indirectly limits your potential as well. Here, the buying power is equal to the cash that you have in your non-margin account. There is no leverage that you can utilize, meaning that while your risks are lower (compared to a margin account), the potential to make profits is also equally lower. In a margin account, the buying power will always be higher than the cash value, while this is not the case with a non-margin account. For a trader, it is all about finding a balance where in they can trade on margin, yet not risk too much on any single trade. The U.S. Securities Exchange Commission (SEC) rules that investors can borrow some of the costs for the investments from the brokerage directly. Of course, there are costs associated with this however. The percentage of amount you can borrow (also known as margin) cannot exceed more than the specified percent of the cost of the stocks. Also, investors much keep enough cash amount in their margin account to pay for a minimum of 25 percent of the equity in the stock. The general rule of thumb being that brokerages can set their own margin guidelines and it can be higher than what the SEC mandates, but brokerages can under no circumstances go below 25 percent. In a margin account, it is important to understand the terms initial margin and maintenance margin when investing in stocks. An investor can borrow up to 50 percent of the price of securities to trade on margin. A maintenance margin comes into effect after the stock is purchased. Here, the investor must maintain at least 25 percent of the equity in the margin account. Your equity in the above transaction is $5000, thus your maintenance margin or the minimum amount that you must maintain in your margin account is $1250 (25% of $5000). Let’s assume that you have $10,000 in cash with your brokerage account. You want to purchase shares in a company and the brokerage sets the initial margin at 50%. This means that your margin buying power is derived by dividing the amount of cash you have in your brokerage account by the margin percentage (which is 50 percent in our example). Therefore, for a cash account having $10,000, dividing this by 50% gives us $20,000. This $20,000 is your buying power. With the $20,000 you can now purchase stocks worth $8000 on cash and the remaining $2000 on margin this would still leave the investor with a left over buying power of $10,000 to purchase additional shares in the same company or entirely new shares in a different company. 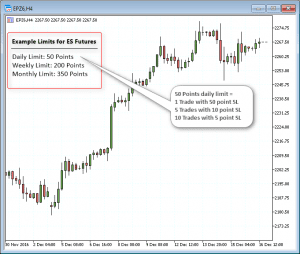 Full time day traders or pattern day traders are allowed to use 4:1 intraday margin. 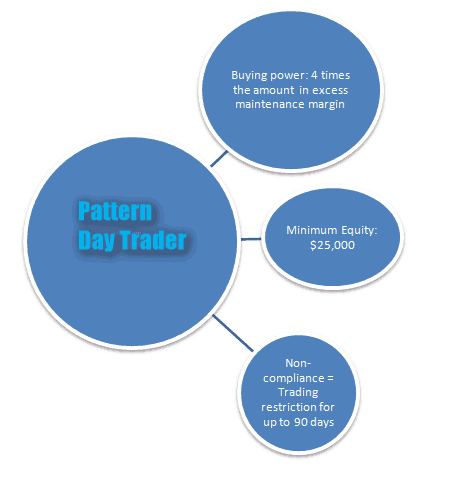 According to the SEC, a pattern day trader is someone who has at least four day trades during a period of any five business days. 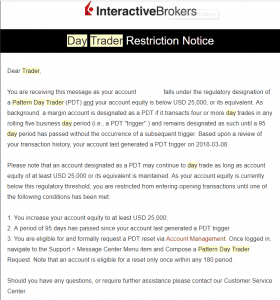 Under this rule, pattern day traders must maintain their cash account of $25,000 and this also increases the leverage and the buying power. The buying power is about four times the amount you have in cash. So an account of $50,000 means you get a buying power of four times which $200,000, but this is only for intraday positions. For overnight positions, the margin requirements are cut by half, which is 2:1 or $100,000 (based on the $50,000 in cash example). When you already purchase securities, then the buying power is based on the maintenance margin excess. This is the difference between the account equity and the margin requirement. So, going back to the above example, if the account invests some amount in buying securities, then the day trading buying power is based on four times the difference of the account equity and the margin requirements. For trading securities on an intra-day basis, the margin requirement is 25% which is the total cost of all the day trades made during an intraday session. When you day When you carry some positions overnight along with some margin loan, then the day trading buying power is calculated as the equity amount which is based on subtracting the total cash amount and stocks equity against the margin loan. The 25% maintenance margin on the total equity amount is then subtracted from the equity. 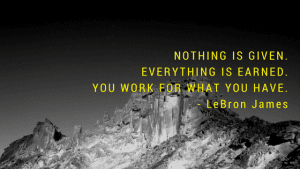 And four times this result is your total buying power. Illustrating this with an example, let's say you had a cash amount of $30,000 along with stocks and a margin loan of $15,000. Thus, your total equity amount of $45,000. 25 percent of the cash amount ($30,000) is $7500, which is deducted from the equity ($45,000) gives you $37,500 which is the excess equity. The buying power is four times the excess equity which is $150,000. The buying power concept is something that is dependent on a margin trading account. Therefore, it can be applied to the purchase of almost any assets, including but limited to stocks, bonds and forex. The concept of buying power however does not however apply to derivatives assets such as options (short options or single stock futures). Long options for example are considered to be short term in nature and due to the time decay they do not have any loan value. The buying power can vary, depending on what markets you trade. And in many cases, the more deregulated the market is, the more complex and less uniform are the buying power requirements. 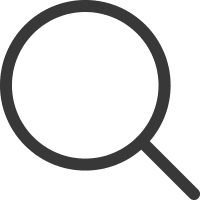 For example, with forex which is traded over the counter, the buying power can vary from one brokerage to another depending on the leverage, the initial and maintenance margin requirements for the positions that you open. 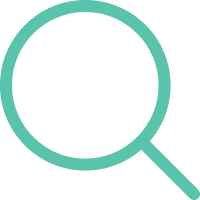 It is not illegal to trade on margin, and in fact the Securities Exchange Commission notes that an investor can buy stocks on margin by borrowing money from the broker. This buying on margin enables the investor to buy more shares than what they could afford if they had to fund the purchase themselves. Ideally, if the stock purchase was profitable, the investor wouldn't have any problem in returning the loan to the broker (which also includes interest and commission). Based on the profits made, and these charges deducted, the stock purchase would have been considered to be a success and there was not much of risk. But it is an entirely different story if the stock purchase was a bad decision and the price plummeted further. This would leave the investor with a rather big bag full of debt to be paid to the brokerage firm. Buying on margin no doubt increases the investor's buying power and can lead to larger profits, but one needs to understand the little details which matter. Buying on margin is profitable only when your stock picks are a success as they can easily magnify your profits. On the other hand just one or a few bad investment decisions that resulted in stock purchase that was funded by margin would be enough to magnify the risk of losses for the investor. Trading in margin is not recommended especially for beginners in investing regardless of what markets they are trading. While there are proper checks in place to ensure that you do not end up losing more than what you invested (including margin), it is not always that case. The buying power in the markets are best used in moderation and a trader shouldn’t even think about utilizing all of the buying power simply because it is available.